This large 260m2 single level home has been built to last and offers privacy and security. Three double bedrooms, two bathrooms and two living areas with real possibilities and space that will accommodate a variety of buyers. The sliders from both living areas lead out to the super-sized covered patio and fully fenced, private back yard. Flexible interior spaces offer variety for the discerning buyer. Positioned at the end of the street next to Glenshea Park, where the kids and animals can make the most of this massive outdoor green space but without the up keep! 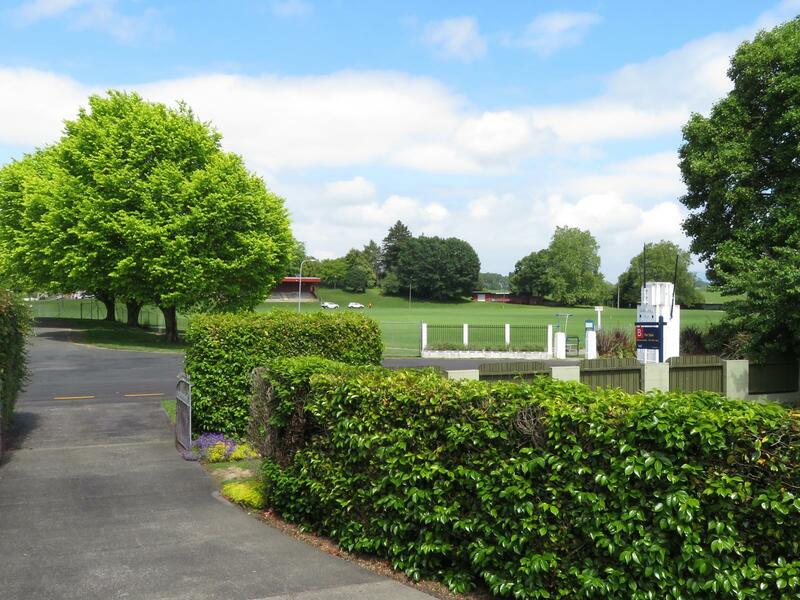 Putaruru is centrally located less than an hour's drive to Hamilton, Rotorua and Tauranga. 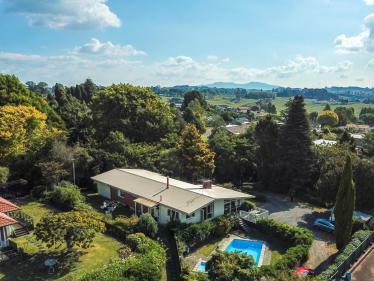 And with the beautiful Waikato River Trails right on your doorstep, this is a very desirable location. Call to arrange a viewing today.